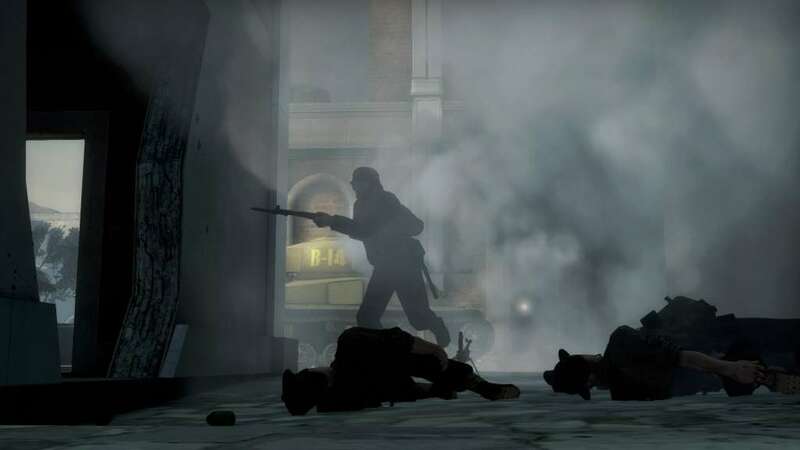 Experience intense close-quarters battles in iconic WWII settings. 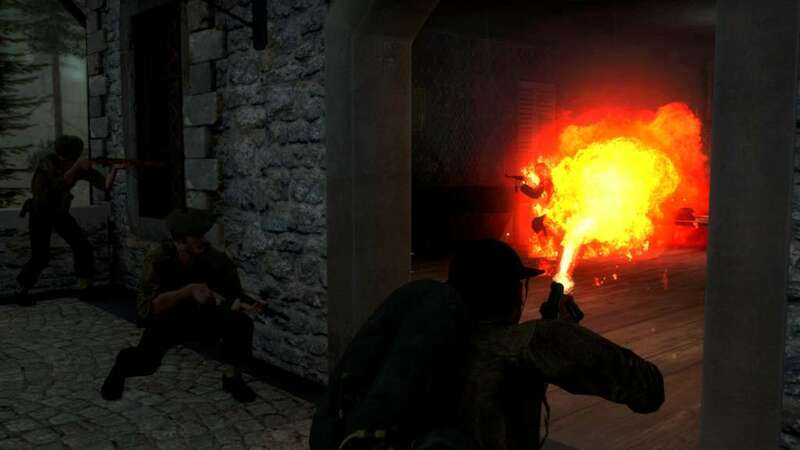 Day of Infamy is a teamwork-oriented shooter which aims to be a continuation and evolution of the original Day of Defeat mod released in 2001 - brought to you by the creators of Insurgency. Intense core infantry mechanics and a simplified HUD create a highly visceral and immersive experience. 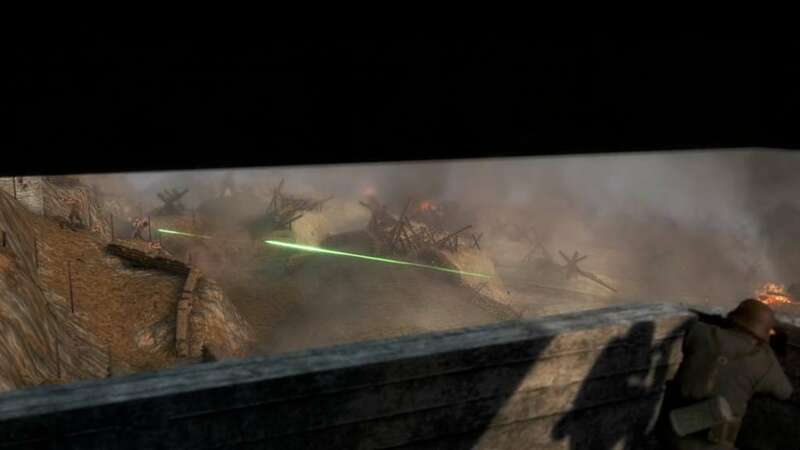 With a reinforcement wave system tied to objectives, the game maintains an emphasis on teamwork and coordination. From the shores of Sicily and streets of Italy, to the forests of Belgium and Germany. And of course the Normandy beaches. The Allied infantry forces of the British Commonwealth and U.S. Army clash against the German Wehrmacht. Depending on your team’s supply, you may customize and upgrade your gear and weaponry, affecting your appearance, weight, stamina, and movement speed. 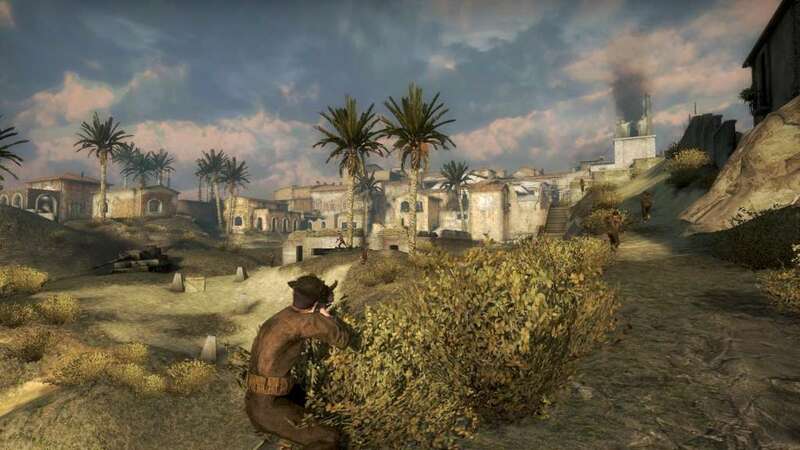 The game contains a full-range arsenal including bolt-action rifles, pistols, revolvers, submachine guns, heavy machine guns, grenades, and flamethrowers. Fix bayonets, extend magazines, or swap iron sights with period-specific customization options. Officers can direct their team in the field. In addition to a wide variety of command options, they may call in fire support if a radio operator is nearby. Fire support options include artillery barrage and smoke screen. Local voice is used to talk to your teammates in the game, but be careful because the enemy can hear you if you’re too close. Radio operators also serve as a communication beacon to those around them, as HQ and radio operator chatter can be heard through them. Designed for up to 32 players engaging in sustained infantry combat, battling over territorial and destructive objectives that increase your reinforcements. Both teams are given the objective of pushing through the map. A team wins when all objectives have been captured, or if the time runs out and a team has majority control of the battlefield. To win, your team must capture all territorial objectives to liberate the area. Capturing points will gain your team more reinforcement waves. 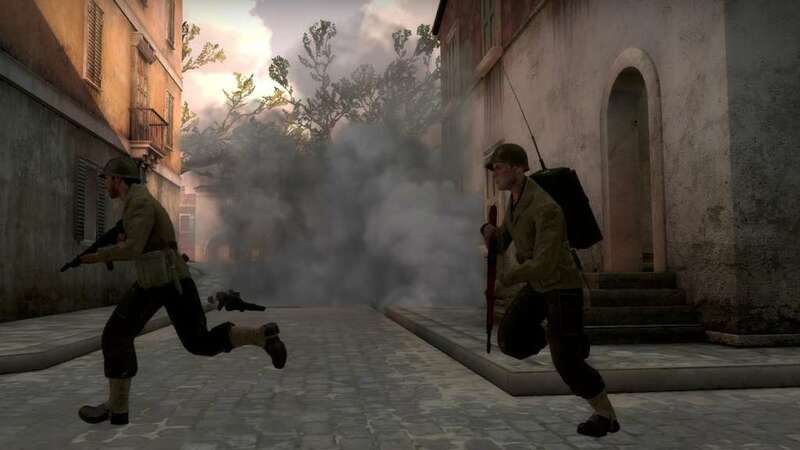 You will gain more waves by securing points behind enemy lines. The attacking team must capture one point at a time pushing back the entrenched enemy. When objectives are secured by the attacking team, additional waves and time is added to prolong the battle. 8 player squads battle a challenging AI opponent in attack or defense modes. Move through enemy held territory and secure the area. Your team will be reinforced each time an objective is secured. Patrol the surrounding area. Be especially careful, as there are no reinforcement waves in this mode. Once your squad has reached its waypoint, you must either return to base or eliminate any discovered enemy forces in the area. Defend the line at all costs. Make sure to fall back and regroup occasionally to keep your squad reinforced. People can create mods for the game that contain all new factions, weapons, and more. With Workshop support you can expect to see custom mods, weapons, player skins, maps, and various other contributions from our talented community. We are very excited to see what the community produces. The game contains a diverse array of achievements for players to feel a sense of progression learning the game’s various mechanics.